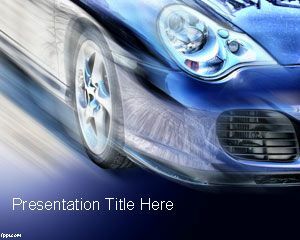 Free Car PowerPoint Template is an awesome presentation template with catchy cover slide design with a car and blue background. 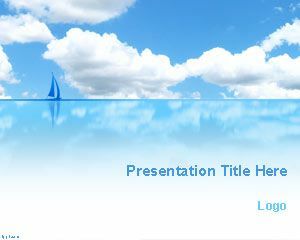 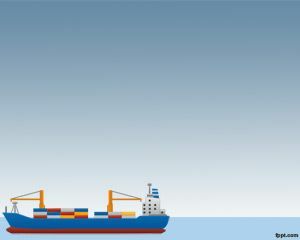 This template is great for presentations requiring a touch of speed and luxury or sport cars. 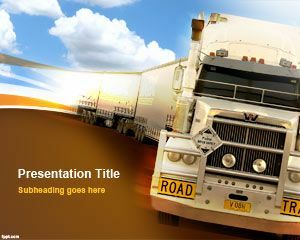 You can download this car template for PowerPoint for free. 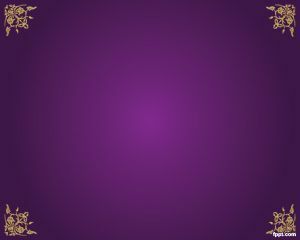 Car template for Microsoft PowerPoint is a free background and PPT slide design that you can download to decorate your presentations on car industry, sport cars and luxury car models. 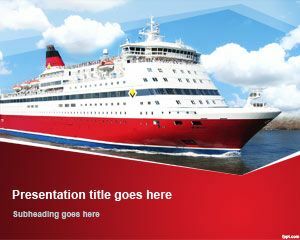 You can use this template for a car dealer presentation as well as other presentations for car rental (rent-a-car) as well as car races. 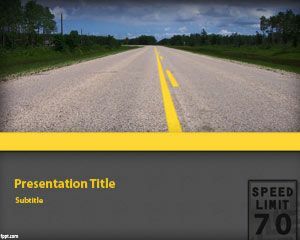 Alternatively you can download another free car PowerPoint template and background for transportation and other presentation topics related to car, races, sport, car service, rent a car, etc.